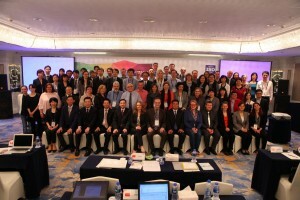 A new working group for data processing and integration in biotechnology has been set up by the International Organization for Standardization, ISO. 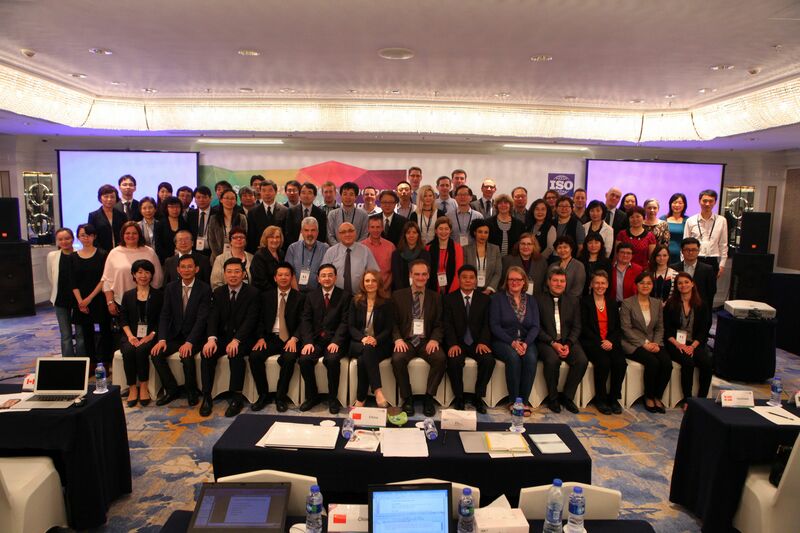 The working group aims to define consistent standards for the formatting, transfer and integration of life science data and models. The working group will be led by Martin Golebiewski, a biochemist at the Heidelberg Institute for Theoretical Studies (HITS). Interested scientists are invited to participate. Interested scientists are invited to participate in the initiative through their national committees. For further information, please send an email to martin.golebiewski@h-its.org or bjoern.hermes@din.de. 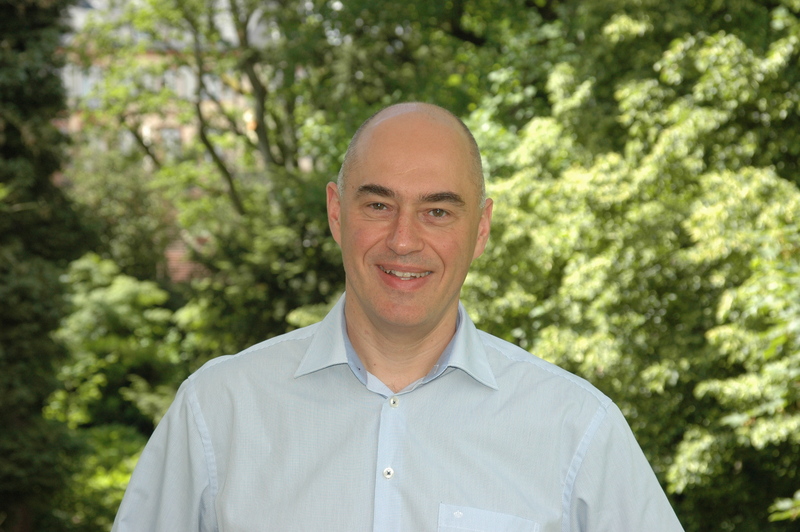 The Heidelberg Institute for Theoretical Studies (HITS gGmbH) was established by SAP co-founder Klaus Tschira and his foundation, the “Klaus Tschira Stiftung”, as a private, non-profit research institute. HITS conducts basic research involving the processing, structuring and analysis of large amounts of data in the natural sciences, mathematics and computer science. The research topics range from molecular biology to astrophysics. 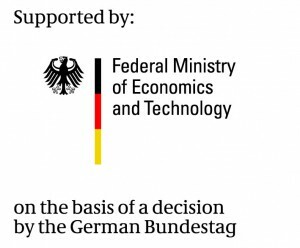 Shareholders of HITS are the “HITS-Stiftung”, Heidelberg University and the Karlsruhe Institute of Technology (KIT). HITS cooperates with universities and research institutes, as well as with industrial partners. The Klaus Tschira Foundation provides the major financial support for HITS through the HITS foundation. 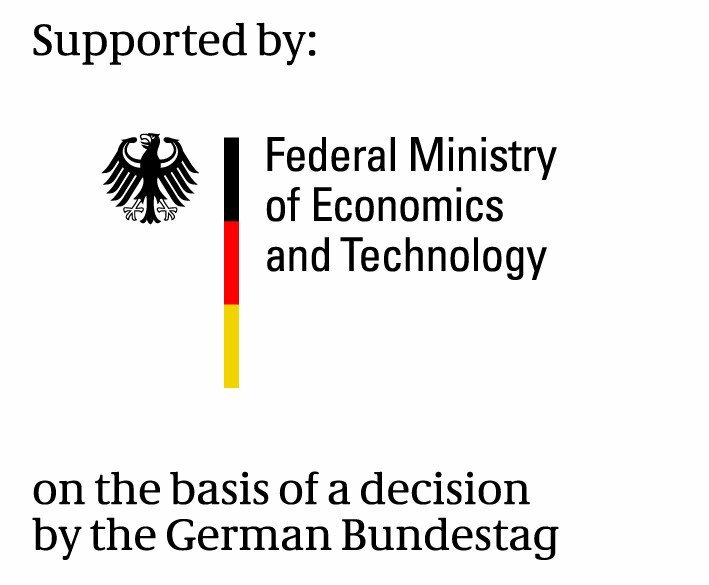 The main external funding sources are the Federal Ministry of Education and Research, the German Research Foundation and the European Union. 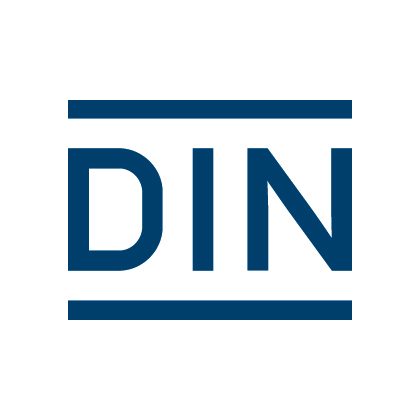 DIN is a privately organized non-profit provider of standardization services. More than 30,000 experts from industry, research, consumer protection and the public sector work with DIN to develop market-oriented standards and specifications that promote global trade and innovation, assure efficiency and quality, and help protect the environment and society as a whole.